Most computer users out there simply do what they need to do and walk away from a computer. However, during the day and night, there is ample time to get things done that don’t need your full attention. 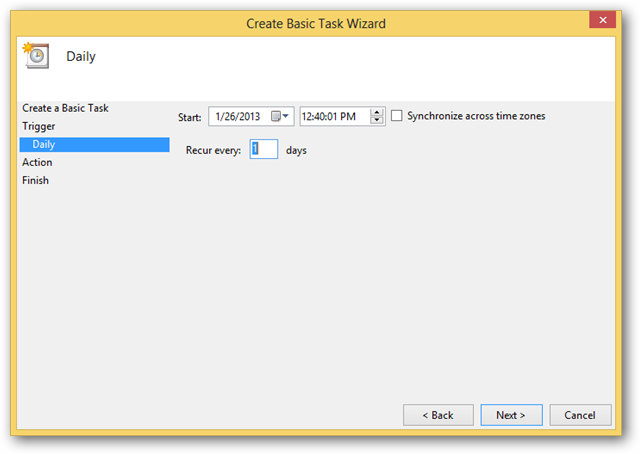 By using the Windows 8 Task Scheduler, you can set up important tasks that don’t need you to stand by to make sure they get finished. 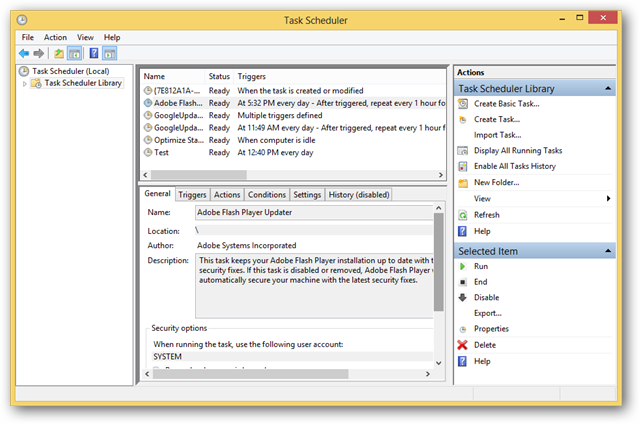 We’ll show you how to get started with the Windows 8 Task Scheduler. Click “File” in the top toolbar to get started. 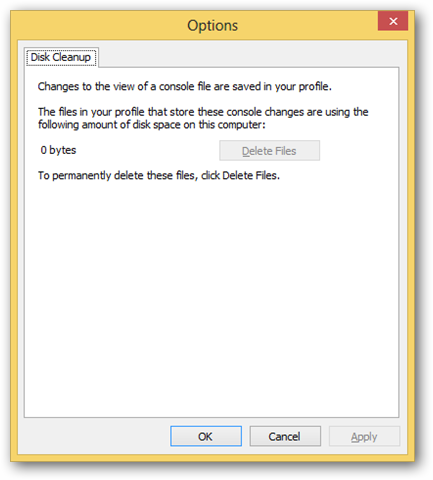 From here, you can complete a simple disk cleanup to start out. Click “Delete Files” to perform it, then head back to the Task Scheduler. Next, click “Action” from the toolbar. 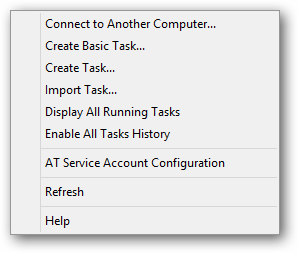 This allows you to set up a variety of things from the Task Scheduler, such as connecting to another computer, creating tasks, importing tasks and refreshing. This will simply let you toggle between showing hidden tasks and keeping them hidden. 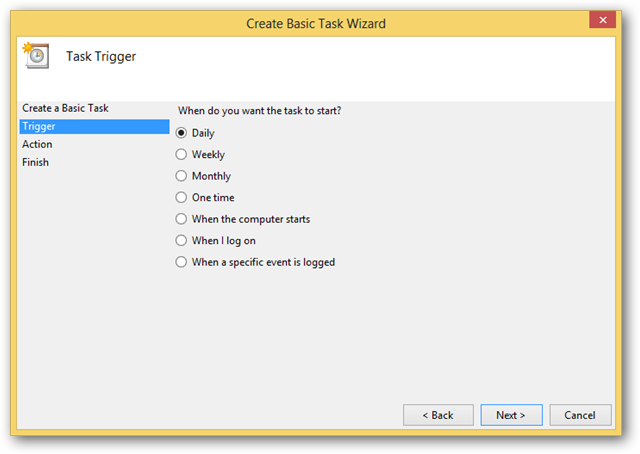 You can also click Customize to further change the look of the Task Scheduler. This will give you several options for learning more about the Task Scheduler and getting the most out of it. When ready, head back to the main screen of the Task Scheduler. We’ll start with creating a basic task. Now, you can choose a frequency, such as daily, monthly, etc. If you choose a specific time, you’ll need to set the details for that as well. Click “Next” to move forward. 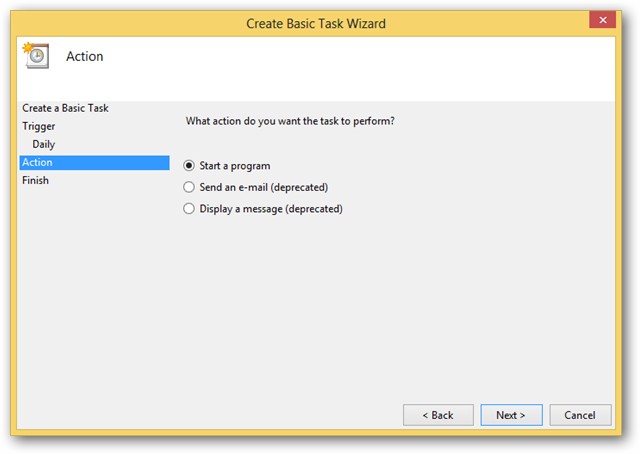 Next, you’ll choose the type of task you’re creating, such as starting a program, sending an e-mail or display a message. 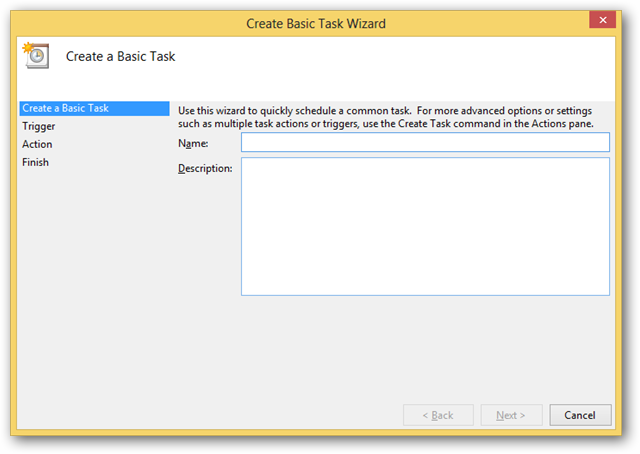 While the Task Scheduler is great for displaying messages and sending e-mails, it works best when you set up tasks within a program. You can then browse for the program or script to run. 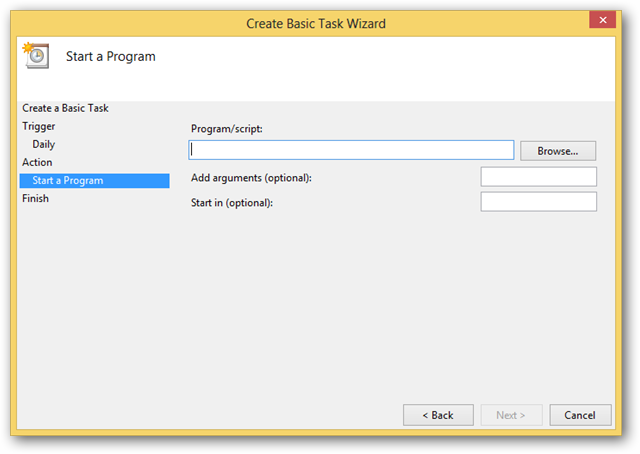 You can also add arguments and start ins, but these are more advanced features to the Task Scheduler. You’ll be able to go over all the changes you made to the task and click “Finish” to create it on your computer. 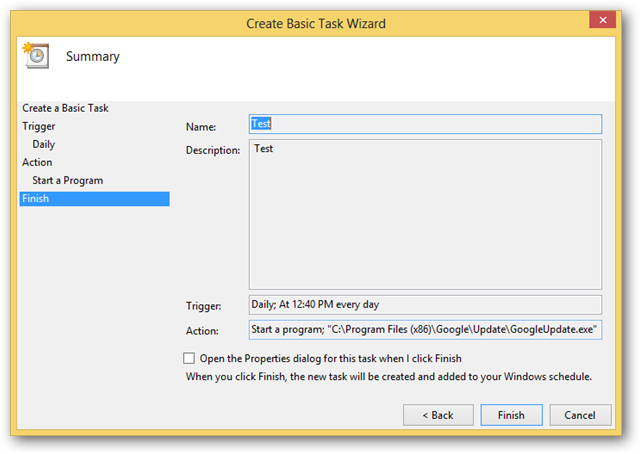 Now, you’ll see your basic task in your task list, along with when it runs and if it’s ready to be run. 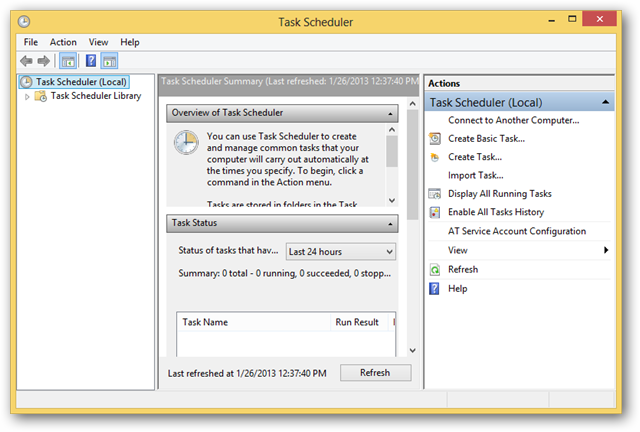 How effective is using the Task Scheduler in Windows 8? 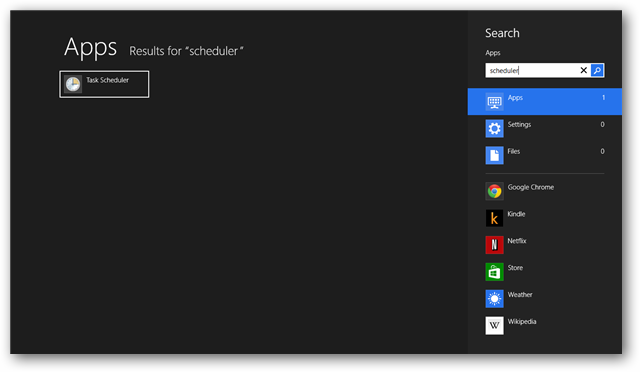 By scheduling tasks in Windows 8, you can cut down on how much time you spend actively working on a thing you don’t need to be doing yourself on your computer. The Task Scheduler may seem overwhelming at first, but in the end, you can schedule just about anything that doesn’t need your immediate attention. This can give you more time to do the things you want on your computer in Windows 8.